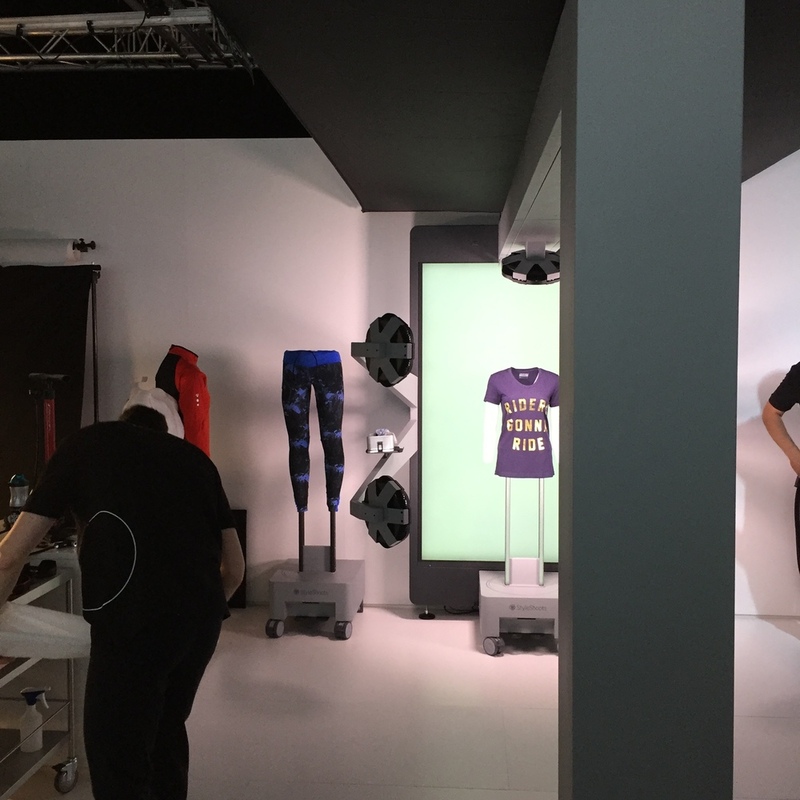 StyleShoots, the Netherlands based manufacturer of photo machines for fashion, was exclusively invited by Canon Europe to participate at last week's EXPO 2015 in Paris. The show was an invite-only event drawing 18.000 visitors during three days from all over Europe to see the latest in Canon's camera and media production technology. StyleShoots showcased its latest generation Vertical machine for product photography in the Professional section of the show. 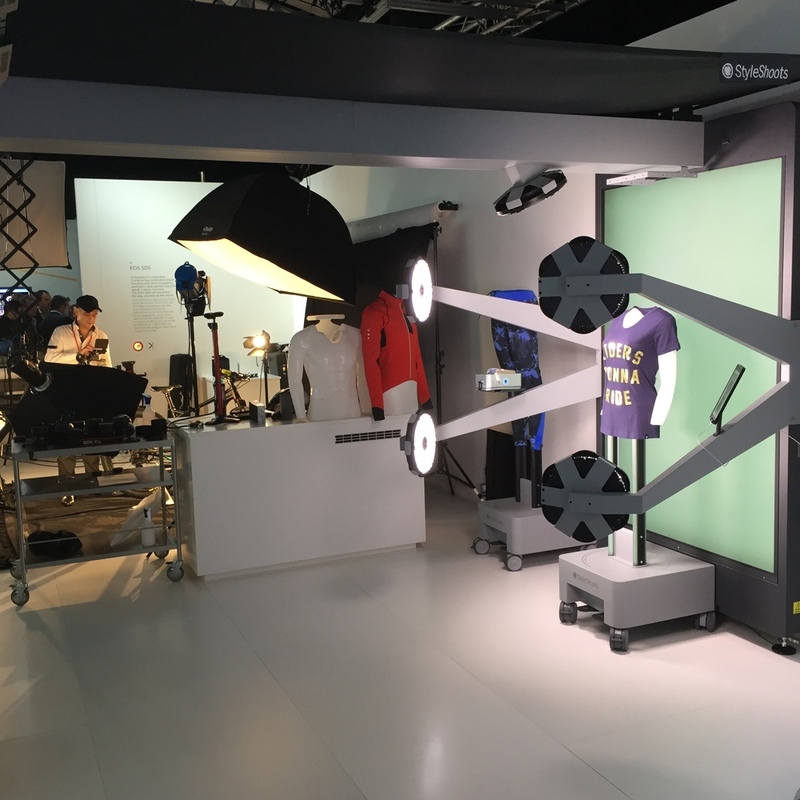 Anders Jørgensen, Head of Product and Marketing at StyleShoots, says "Our photo machines integrate high end Canon DSLRs and pro-grade lenses to ensure our end customers in the fashion industry get the best possible products shots for their webshops and catalogues. We are proud to take part in this exclusive show, a testament to our relationship with Canon, the leading supplier in digital imaging." StyleShoots’ pioneering equipment is revolutionising the way that fashion brands can capture collection imagery. Both their Vertical and Horizontal machines significantly cut the costs of cut-out photography while also allowing users to produce web-ready images in a matter of seconds. World-renowned retailers such as Zalando, Boohoo.com and Marks & Spencer are already using the award-winning machines, and Canon has given StyleShoots its full support. “Our newest equipment means users can create stunning product photos at the touch of a button. And for the first time ever, you can now adjust light and shadow with just the swipe of a finger, bringing out all the details in your products. This is a significant technical achievement only made possible by us integrating all components into a single machine and using industry leading LED lighting. “We are confident that our products are an ideal solution to brands’ and online retailers' frustrations at the cost of photography. With StyleShoots the only limitation to how many pieces you can photograph is the speed of your styling. We've seen customers achieve efficiency gains of over 4X, all while cutting costs and increasing consistency of the output." Anders Jørgensen says. StyleShoots machines have been widely acclaimed by the fashion and photography industries and the company was named National Champion in European Business Awards 2015/16 earlier this year.